We don't do magic. But we know someone who does. Hi, we are Shakalaka! and we want to blow your mind. We are specialized in social and content marketing for events, such as Cirque du Soleil, Hans Zimmer Live and 2Cellos. “Be a media company first. 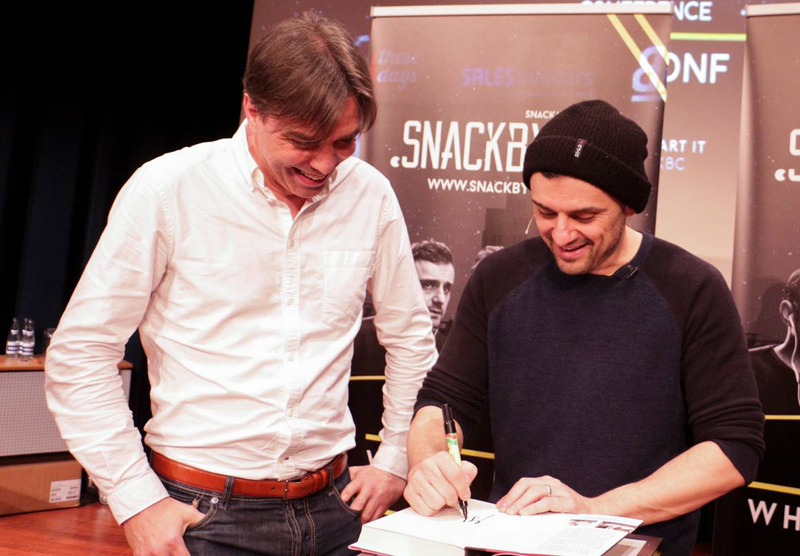 Whatever else later.” If there is one Gary Vaynerchuk quote we should all heed to, it’s this one. We focus on content. We create your content. We post it. We push it. We eat, sleep and breathe it. 24/7/365. During my move to Brussels I found back the first “magazine” I ever created. It was hand written and copied in the library! I must have been 7 or 8 when I made it and it was about entertainment… I rest my case. There’s no guaranteed recipe for success. There’s no secret. Only hard work. 24 hours a day / 7 days a week / 365 days a year. We live our dream. We share our passion. And we are happy to share it all with you! Following up on a great idea by Derek Sivers here’s my page that says what I’m working on right now. 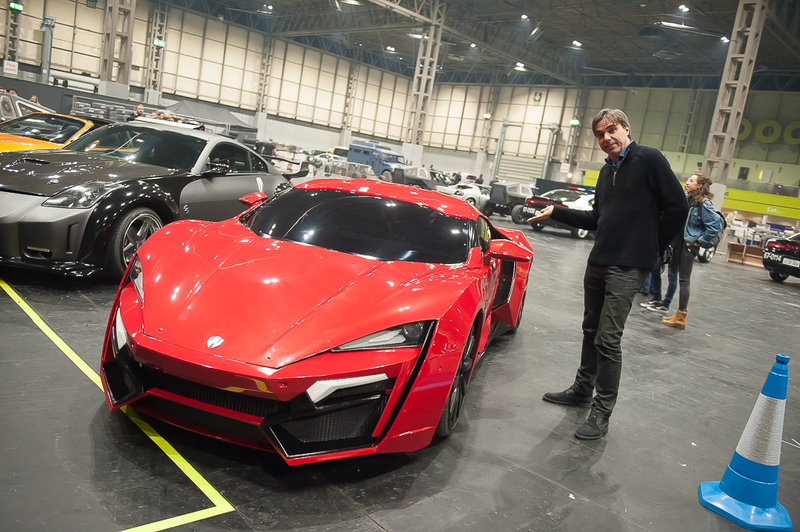 If you want to know what I’m up to and what is being created, check it out! We take a different look. to create events and campaigns that rock. 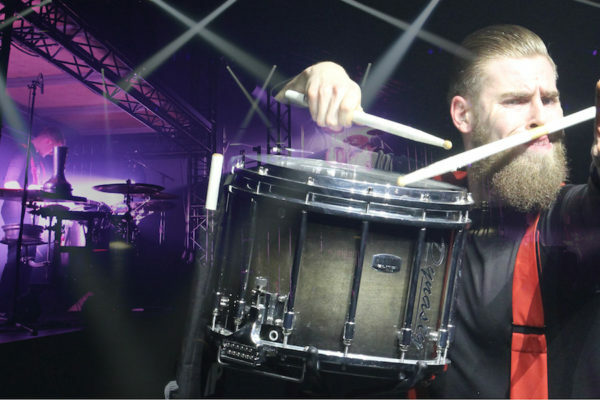 DrumSpirit was quite the surprise during the last edition of Belgium’s Got Talent. 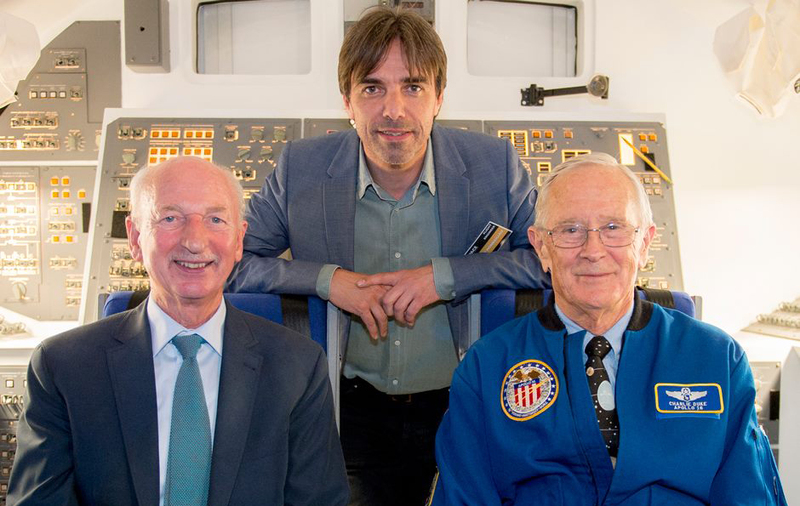 It was just a matter of time until the live show was created and now it is… The show will open in Kursaal Oostende on April 14th 2019. Tickets are on sale now! Welcome to the world of 1 920’s jazz, cocktails and excess in this extraordinary production of F. Scott Fitzgerald’s seminal tale of lust and liquor. 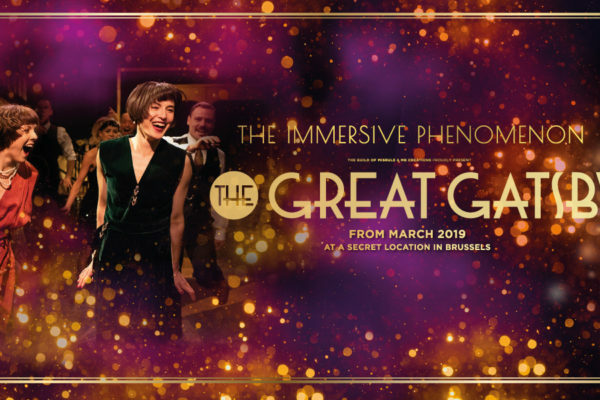 After five movies and innumerable plays, The Great Gatsby lmmersive takes you deeper into the story and closer to the legend than ever before. 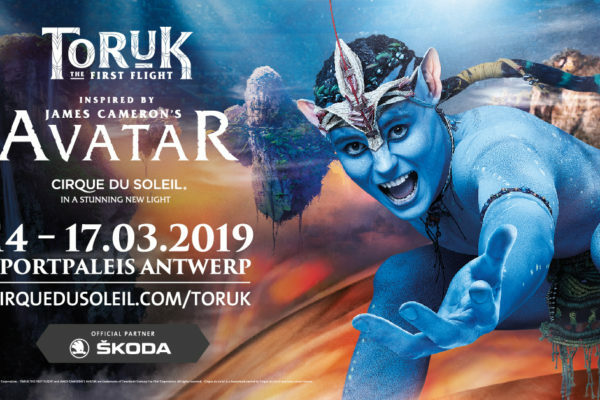 Inspired by James Cameron’s record-breaking movie AVATAR, Cirque du Soleil’s touring show TORUK – The First Flight will be presented at Sportpaleis Antwerpen from 13 to 17 March 2019, as part of a global tour in arenas around the world. 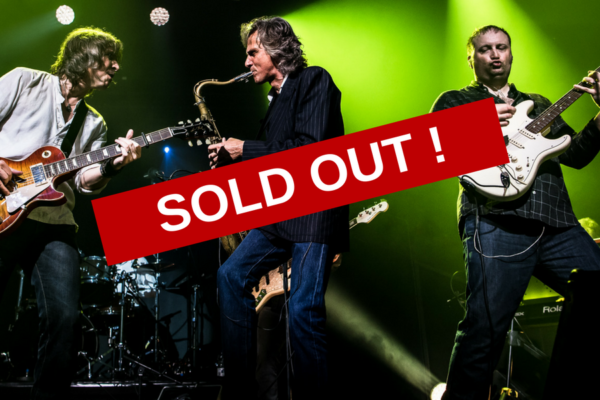 The first concert at L'Olympia sold out so quickly, we added an extra concert at the end of the Fall tour of the band. This year, dinosaurs will once more rule Belgium… as WALKING WITH DINOSAURS – THE ARENA SPECTACULAR, based on the successful BBC television series, returns. After shows in 250 cities and more than 9 million spectators, a new world tour will start on July 20th 2018 in Newcastle, UK. 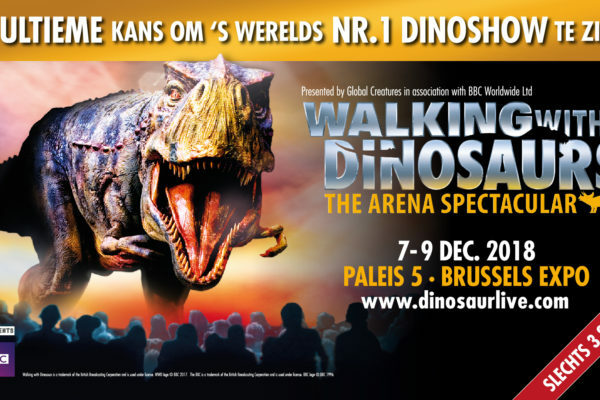 From 7 to 9 December, WALKING WITH DINOSAURS – THE ARENA SPECTACULAR will return to Brussels ! In 2017 kreeg ‘Metallica in Symphony’ van European Philharmonia een 4 sterren review op concertnews.be. 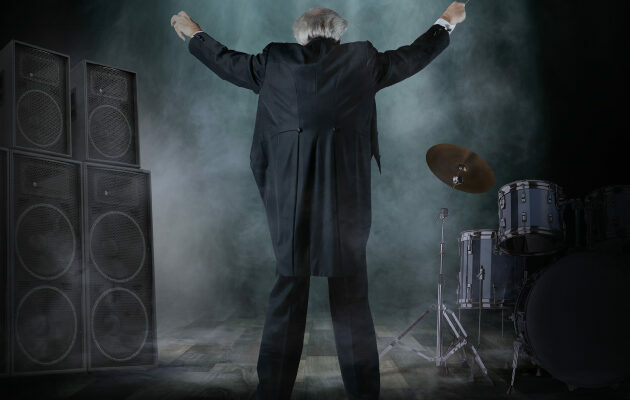 “…een live concert, waar het..
Iemand zei ooit… Shakalaka! 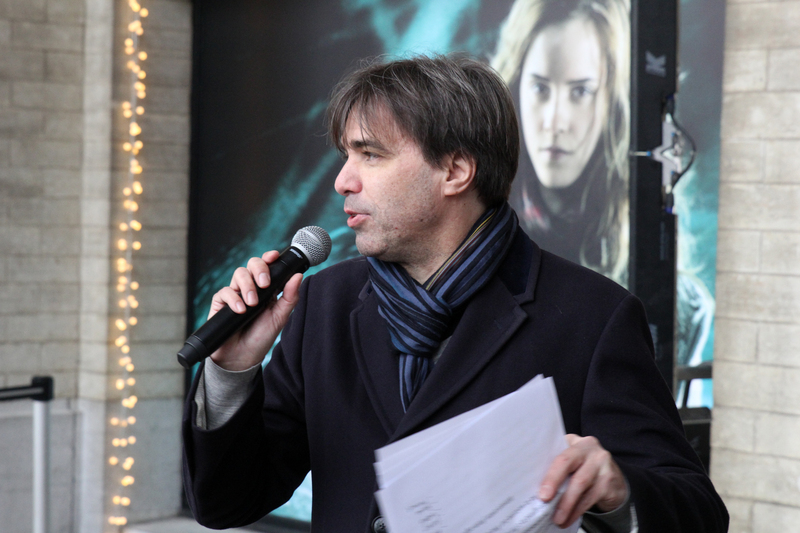 dat zijn 4 P’s: Pers & PR, Promotie, Productie en… Peter. Ik had het zelf niet beter kunnen bedenken. Soms doe ik voor een project 1 van de drie onderdelen, soms alle drie. Soms is dat een eigen project, soms is dat een project van iemand anders. Concreet zorg ik er graag voor dat de projecten waar ik mijn schouders onder zet de nodige aandacht krijgen om uit te groeien tot succesvolle evenementen en dat op alle vlakken. A few years ago I came across the Holstee Manifesto. Around the same time I got to know a company in Malaysia called Mindvalley. Their CEO is a guy called Vishen Lakhiani and his vision on running a company blew me away. I distinctly remember seeing his 50 minute presentation Why Happiness is the New Productivity on a Sunday afternoon and watching it again immediately after, frantically taking notes. Following Vishen’s request to copy his vision and ideas I re-created my own company and more specifically my view on what I was doing. In 2016 I had the honor and pleasure of becoming the oldest intern ever at Zimmerman Advertising in Florida. It was a strange experience to me. I felt as if my head was split up in physical departments (and floors of the building). What stuck after my stay was the vision of Jordan Zimmer and the way he transposed his tenacity to the different teams within the agency. I kept the tag on my desk and I have proudly taken over the relentlessness stated in my “title”. Never stop. Never hesitate. Go on when others would quit. That is what makes the difference. It describes exactly the way I run my projects. Time after time. to create food as art. Personal and transparent and connected. be connected. There is no roadmap." and very well managed two weeks. here's to the next time." Really enjoyed the seminar. It was so well advertised and run. I believe that everything we do is based on 5 foundations. 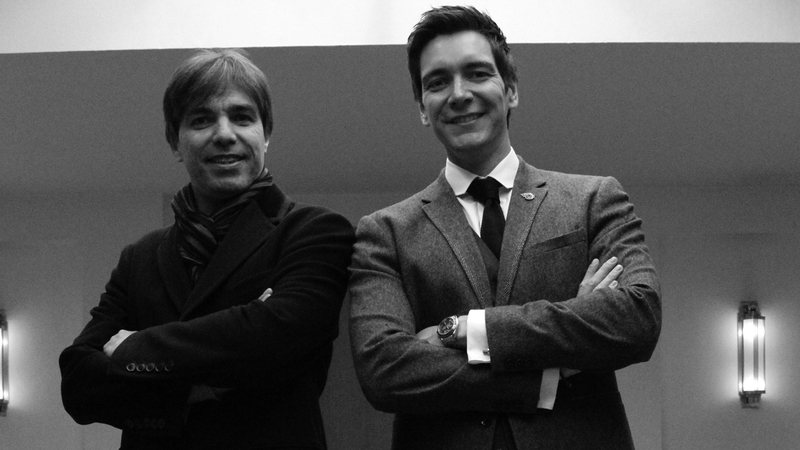 Passion, Talent, Creativity, Design and Respect. Recently I added a sixth principle, it’s not a foundation, it’s a vision that I discovered while working on The Flemish Primitives with some of the world’s greatest chefs. The new generation of chefs has grown to a level of quality that is higher than ever before. This happened through something that scares the hell out of most of us: sharing. I used to believe that my system was mine and mine alone and it was my strongest USP. It isn’t. After seeing how today’s top chefs are not afraid to share their problems and their solutions, I started opening up and sharing. We promise, no spam, just real info.